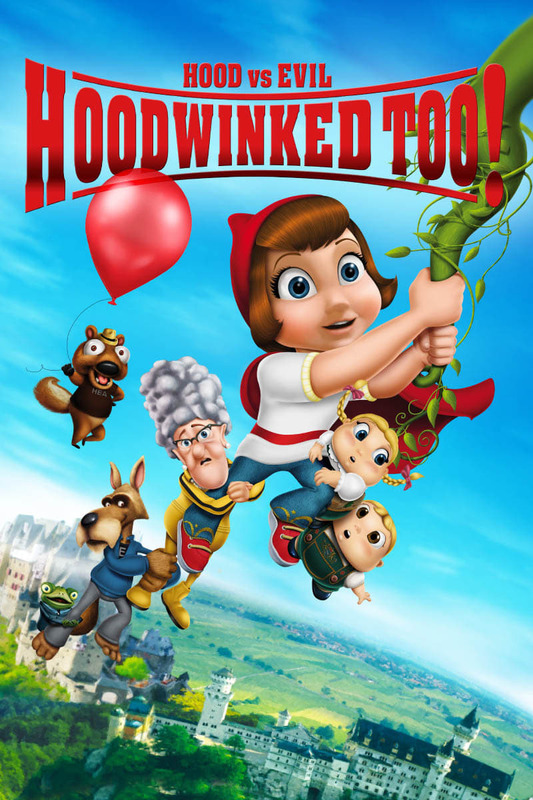 Main Image: Hoodwinked Too! Hood VS. Evil. Image via The Movie Database. Share “Hoodwinked Too! Hood VS. Evil” with your friends and start a discussion on Facebook or Twitter!